NEAT AS A PIN! 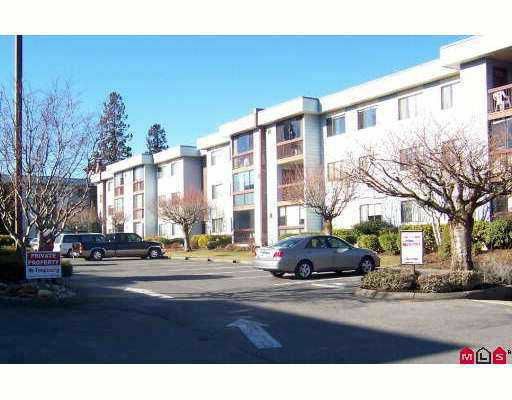 980 sqft, 2 bedroom, 3rd floor apartment in Alernada Court. Insui te laundry, kitchen boasts abundant cabinets and is open to eating area and livi ng room. Enclosed balcony off living room which faces the rear of the building. Amenities room. Underground parking. Nice view to the north. On bus route. 55+, no pets, no rentals.